This will be the thirteenth and the last installment of Charlaine Harris's series with Sookie Stackhouse. If you cannot live without this book series you can still re-read all 13 parts of it and watch it's TV adaptation titled "True blood". 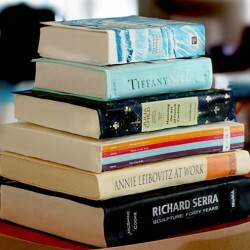 I'll stick to a book and can't wait to read the last one. 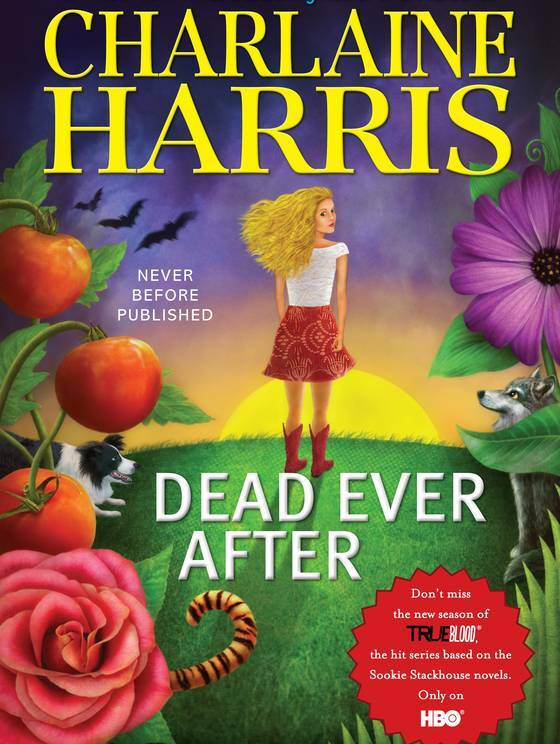 Dead Ever After will hit bookstores' shelves on May 7, 2013.